Shortlisted for Dont Move Improve! For the second year running one of our projects has been shortlisted for the Dont Move Improve competition run by the building centre. 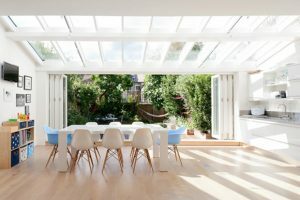 Our project entry was the remodelling and extension to Westover Road.